A facelift – also known as a rhytidectomy – is a cosmetic surgery used to restore a more youthful appearance to the face and neck. This surgery is often used when less invasive office procedures, such as cosmetic injections, fail to deliver adequate results. Facelifts can remove deep lines and creases and sagging on the face. They can also be used to restore youthful volume to the face and improve underlying muscle tone that contributes to the formation of jowls. 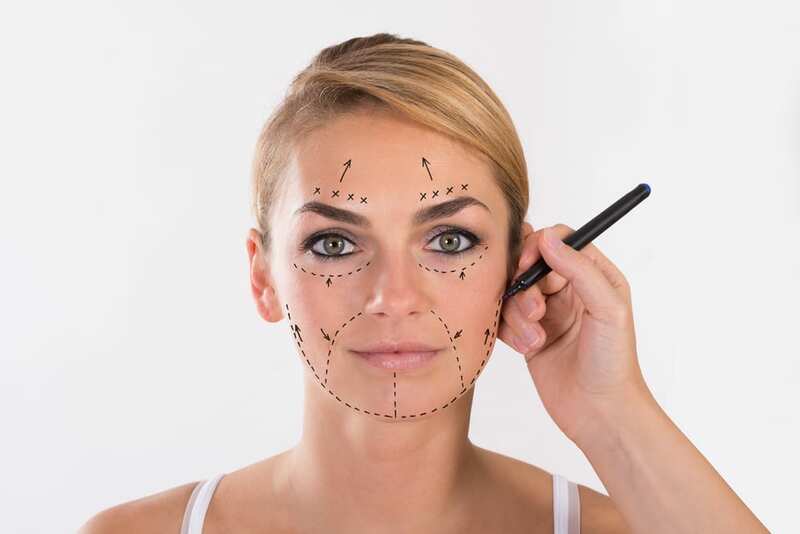 Though facelift procedures cannot stop the aging process, they can take many years off the face – especially when paired with brow lifts or eyelid surgery, which help lift and rejuvenate the eyes and brow line. that facelifts are among the top five cosmetic surgeries performed in the United States each year? More than 100,000 of the procedures are administered in America every year – the majority of which are performed on women. In fact, 9 out of every 10 facelifts are performed on females, most of who are over the age of 40. You may be a candidate for a facelift if you are a healthy non-smoker who is bothered by changes to your facial muscle tone or skin. To find out more about facelifts and whether this procedure could be right for you, schedule a consultation with your cosmetic surgeon. What should I expect during a facelift procedure? Your surgery will either be performed under IV sedation or general anesthesia. Your surgeon will form an incision along the crease where your ear meets your face. Depending on the extent of your procedure, your incision may also extend upward or downward along the hairline. Your surgeon will thin sculpt and redistribute fat within the face, neck and along the jowl. Excess skin will be trimmed away and the underlying muscles and tissues will be lifted to form a more youthful appearance. Will I need to follow any special post-operative instructions after my facelift? 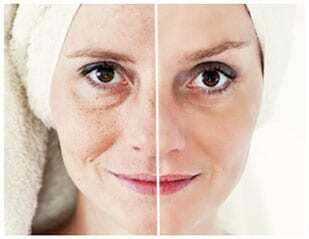 Facelift recovery takes several weeks, during which time it is normal to experience soreness and swelling. Be sure to take all prescribed medications as instructed by your surgeon, and follow up with your doctor within a few weeks to ensure that healing is progressing normally.